Why all AZ NP programs DNP? I currently live out of state, but will be moving to AZ in December, and since I'm currently in school for FNP, I'm looking into transferring to an AZ program. I can't figure out why all of the AZ FNP programs are DNP, except NAU's program. It doesn't seem like one needs the DNP in order to practice in the state, so what gives? 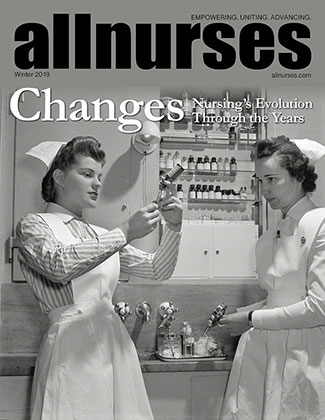 Is it due to the fact that the trend seems to be higher and higher education in nursing? Thanks in advance for any insight!